Peter and Diederik co-ordinate the matching of consultants and trainers to transition challenges, contributing their expertise where appropriate. Peter Merry is a social entrepreneur and education innovator. He is experienced in leadership and change processes for organizations and large-scale systems. 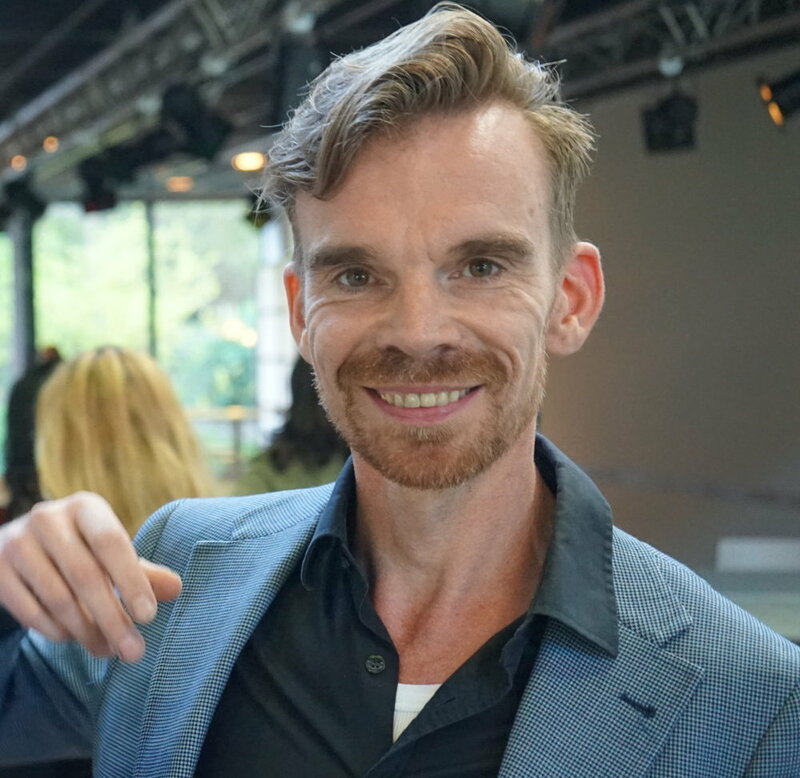 In recent years he has specialised in education, co-founding the new global online Ubiquity University as its Chief innovation Officer, and supporting the development of the innovative secondary education stream Agora in the Netherlands. He also founded the Center for Human Emergence and related consulting company Synnervate. He is a popular public speaker, plays guitar and sings in an anglo-celt folk band and is the author of the book Evolutionary Leadership. 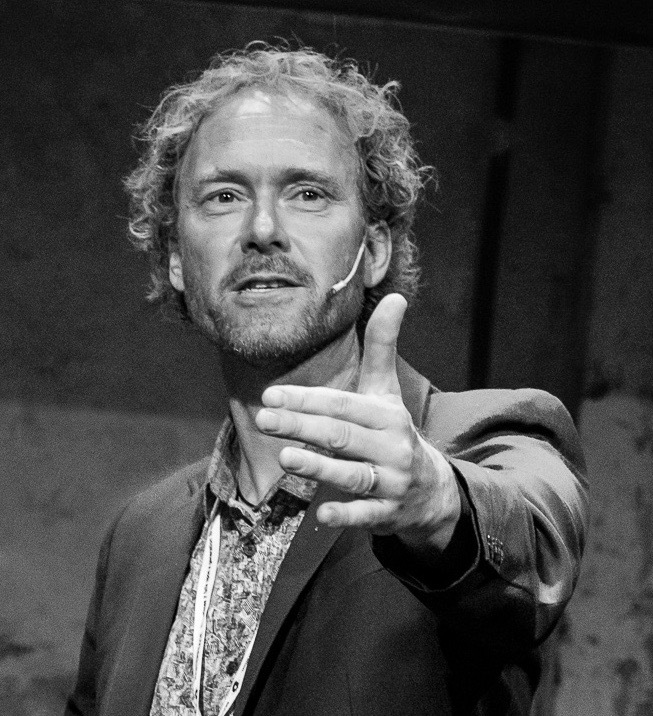 Diederik Bosscha ia an educator, connector and social entrepreneur. He is fascinated by the potential and the wisdom of a crowd. He create spaces where we meet, learn and co-create the future together. He is co-founder of Dock20, an international collective of passionate teachers and innovators in higher education. The heart of Dock20 lies in creating conditions for great learning. For students, teachers and managers we create free-zones where they learn freely and collaboratively, not hindered by daily routines and schedules. That gives inspiration, energy and tools for initiating meaningful change. This way we co-create tomorrow’s education.